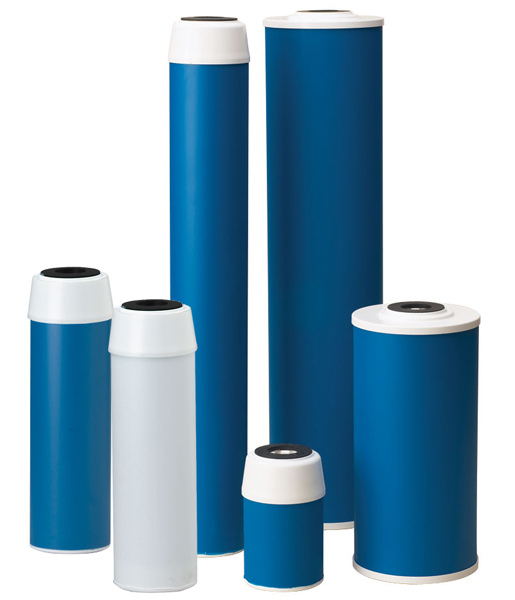 Ametek Pentek GAC and CC Series Carbon Filter Cartridges | Applied Membranes Inc.
Pentair Water’s Pentek GAC & CC Series cartridges effectively reduce unwanted tastes and odors, including chlorine taste & odor, from your drinking water. They are designed to allow maximum contact between the water and carbon, ensuring optimal adsorption. CC Series contain coconut shell based activated carbon which also reduces VOC and MTBE. The construction of the cartridge allows water to enter at one end and pass through the entire length of the carbon bed before exiting the other end of the cartridge, while an internal expansion pad minimizes channeling or bypass. Before the water exits the cartridge, a post-filter helps reduce carbon fines and other suspended particles from the filtered water. The post-filter is permanently fastened to an innovative support basket ensuring that it is firmly secured and eliminating any potential for bypass. 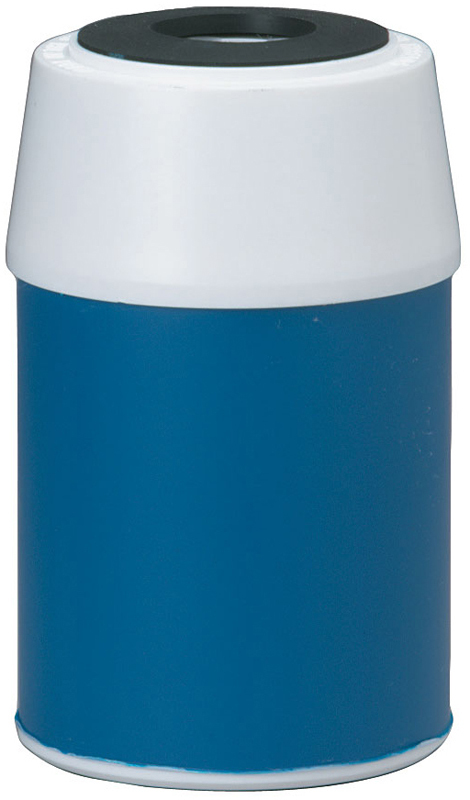 Pentek Ametek GAC Series Cartridges by Pentair Water are available in a variety of sizes and flow rates, and effectively provide good general-purpose drinking water filtration.